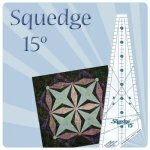 Just in time for July 4th celebrations, this Squedge Runner is a star burst of beautiful! 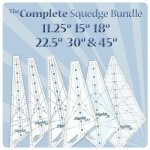 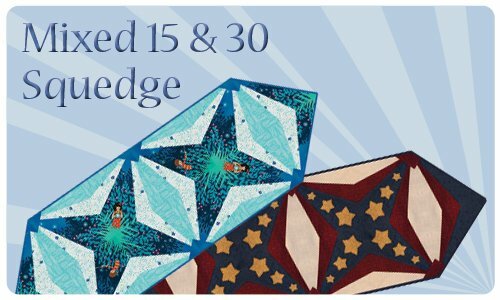 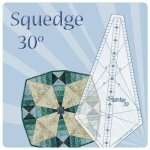 Grab your Squedge 15 and Squedge 30 for this festive runner. 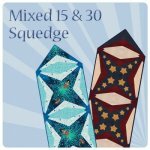 But don't feel like it has to be a 4th of July project, we know it would look good in any mix of fabric!